© Josh Clews. All rights reserved. 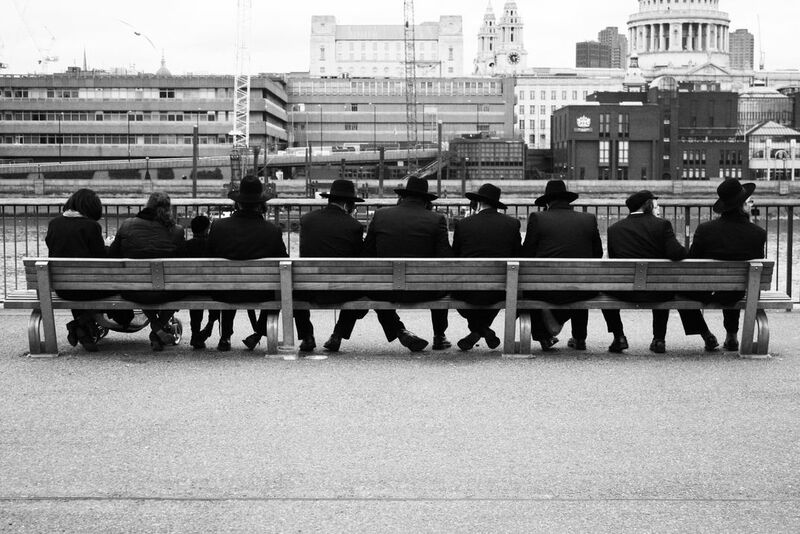 A Hasdic Jewish family enjoy a picnic on a bench by the side of the River Thames in London, England. Overlooked by St Paul's Cathedral. Date Uploaded: Nov. 23, 2018, 1:19 p.m.